Opened in the basement of the same building as the recently relocated OATH, Aoyama Tunnel is a hidden bar accessible via the pedestrian walkway of the aforementioned tunnel. Many happen upon it while wandering between Shibuya and Aoyama on foot. The comfortable, no-fuss environment with attentive, friendly service attracts a steady flow of locals from the fashion and art sets, audiophiles and foreigners from far and wide. 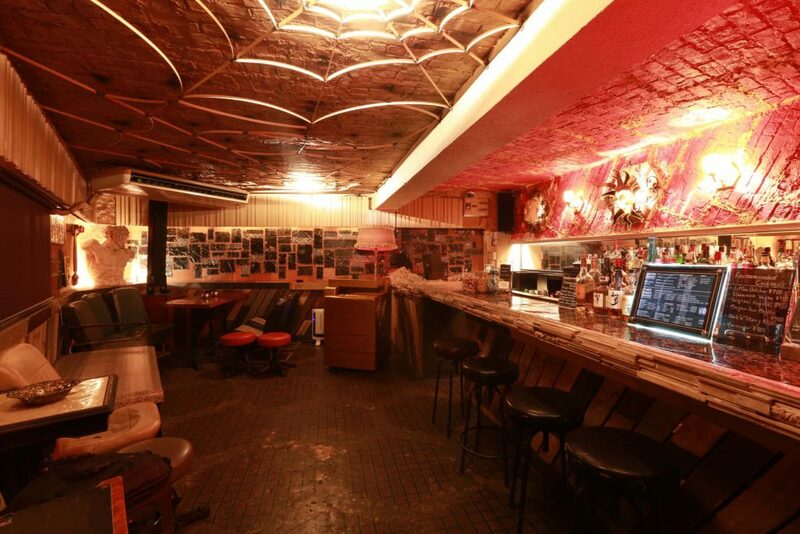 Visit aoyama-tunnel.com to review upcoming events and parties.